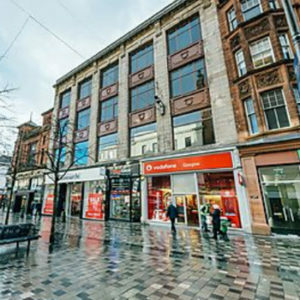 Characterful upper floors, situated on one of Glasgow City Centre’s main shopping streets suitable for a variety of potential uses. Kiosk style unit within busy pedestrianised thoroughfare, opportunity to trade adjacent to Bonmarché flagship store. Vacant town centre office block ripe for conversion, and/or further development, to residential use. 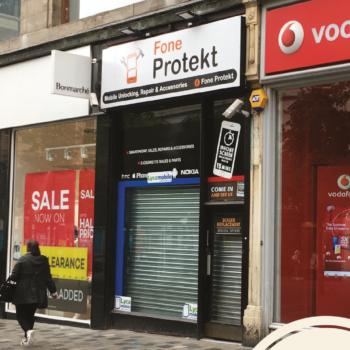 Multi let retail parade investment fully tenanted to strong, local covenants for a mix of uses. Offered as 4 individual lots to acquire either individually or collectively. 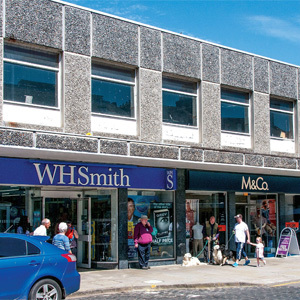 Recently refurbished, the subjects comprise a double windowed retail unit arranged over the ground, first and second floors. 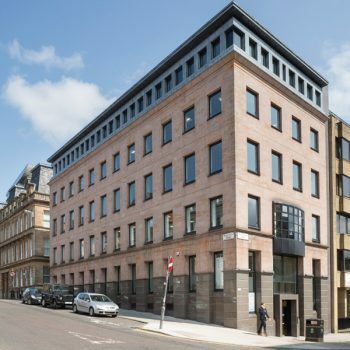 Comprehensively refurbished office block, in Glasgow City Centre. Only 1 floor remaining which is now under offer. 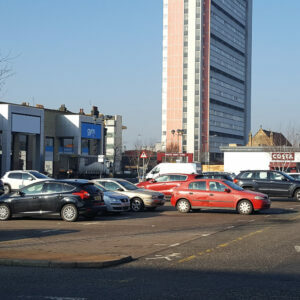 Tenants already in occupation include Ascot Lloyd, Mediterranean Shipping, Ashfield Healthcare and Mattioli Woods. Sub divided retail warehouse unit on an established park in a popular Glasgow suburb, benefitting from an Open A1 planning consent. 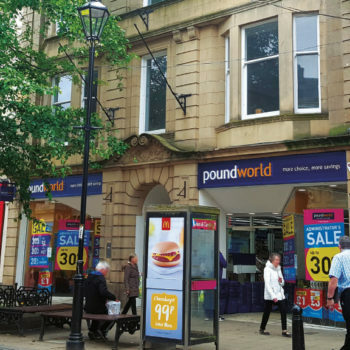 New occupiers The Gym Group and Costa Coffee are joining existing tenants Mothercare and Poundstretcher. Newly developed retail warehouse units let to Dunelm and B&M on long term leases and located close to Livingston Town Centre. Sale now concluded. 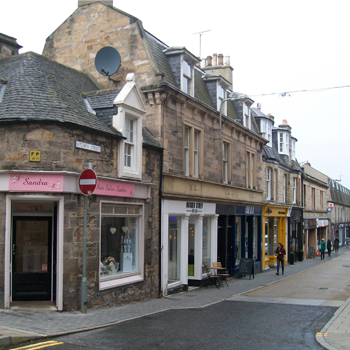 Two prime retail units within the centre of Kelso, the Borders most affluent town. Unit 1 now let, Unit 2 under offer. 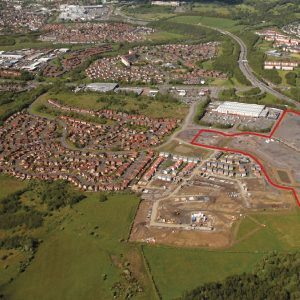 35 acres of development land, with the benefit of an overall mixed use planning consent, located immediately off a main road interchange some 6 miles south of Glasgow City Centre. 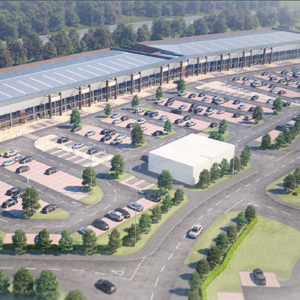 Major existing occupiers adjacent include B&Q, Sainsburys, Costa Coffee, McDonalds and KFC. Fully serviced and platformed sites are available on any Sale/D&B/Leasehold basis. Site sales have already been concluded to Marston’s and Persimmon Homes for a further 150 houses. 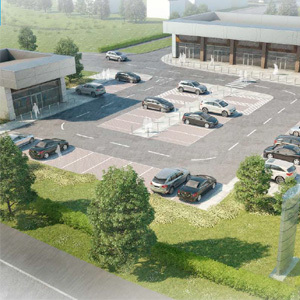 Forming part of the overall Darnley Mains development, The Parade will comprise a terrace of retail units benefitting from customer car parking and rear servicing. 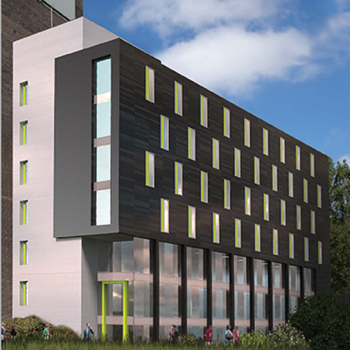 A site start is anticipated for Autumn 2018 with completion by Spring 2019. Several pre-lettings have already been concluded. 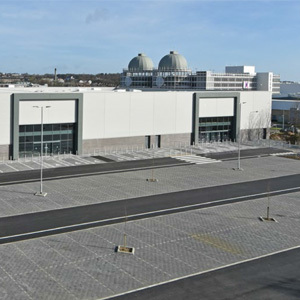 Forming part of the overall Darnley Mains development GSRP can provide upwards of 125,000sqft of retail warehouse and restaurant units, potentially in 2 phases. Pre-letting discussions are currently underway.